New to IEE? 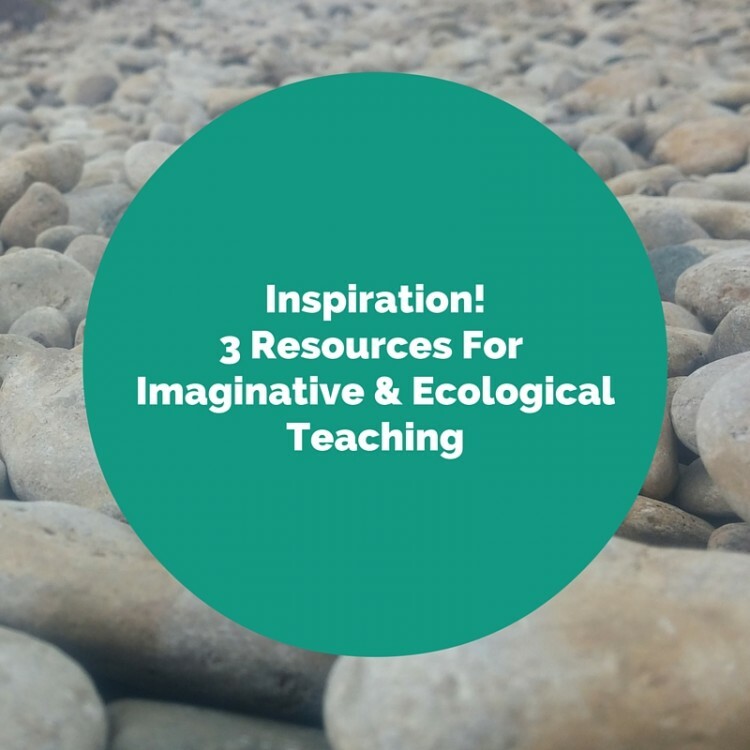 Learn more about Imaginative Ecological Education. See how these resources reflect principles of Feeling, Activeness, and Place. Check out The nature of Graffiti and also the The Nature of Cities websites to feel inspired and to remember the living world we live in–especially in the cities! I particularly enjoyed the gallery of images here: “Open submission: Up Against the Wall: A Gallery of Nature-Themed Graffiti and Street Art“. How might your students observe and acknowledge the wildness around them? How might they evoke the wildness of the world around them through art? Source: BBCEarth. What child doesn’t like a good ninja? Thank you Alex Riley for your engaging article; I had no idea that shrimp could be so vicious…or noisy! Read this article–enjoy the musical interludes–and you are sure to fall in love with the secretary bird. Contact us if you would like to try out another eco-story/curriculum activities about Mantis Shrimp–the ninjas of the sea–or Water Bears. Have you ever even heard of Water Bears?! 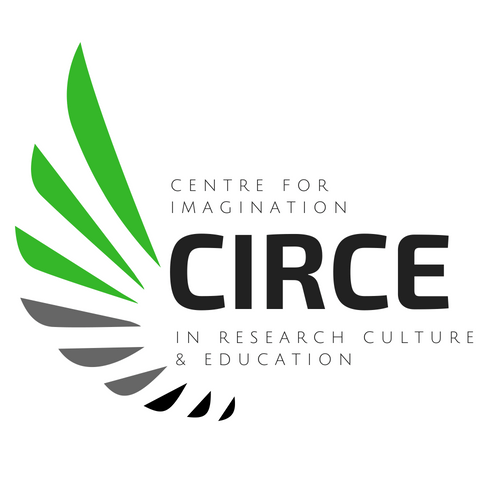 Calling All Imaginative (Science) Teachers!